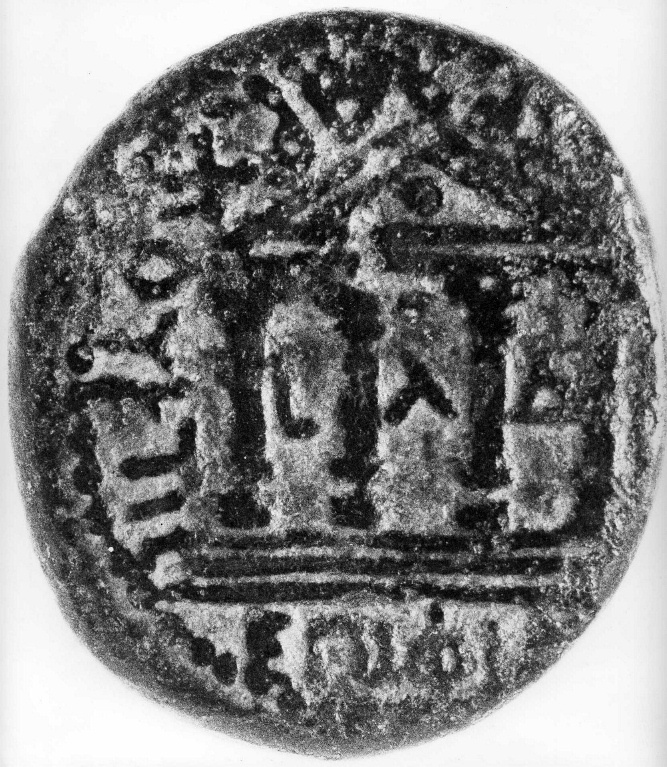 The remarkable Herodian dynasty flourished from the second century BCE to the second century CE. The following book, published in 1998 (an updated version of a doctoral thesis written between 1987 and 1992), examines its origins, measures its impact on Jewish society, and discusses the influence it exerted beyond Judaea. 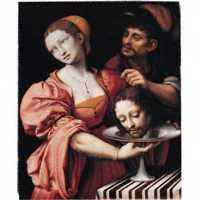 It argues that the Herodian dynasty played a central part in the workings of the Eastern Roman Empire. The author suggests that Herod the Great would be better described as a 'Hellenised Phoenician' rather than simply as an 'Idumaean' and he draws on a variety of evidence to support this view. 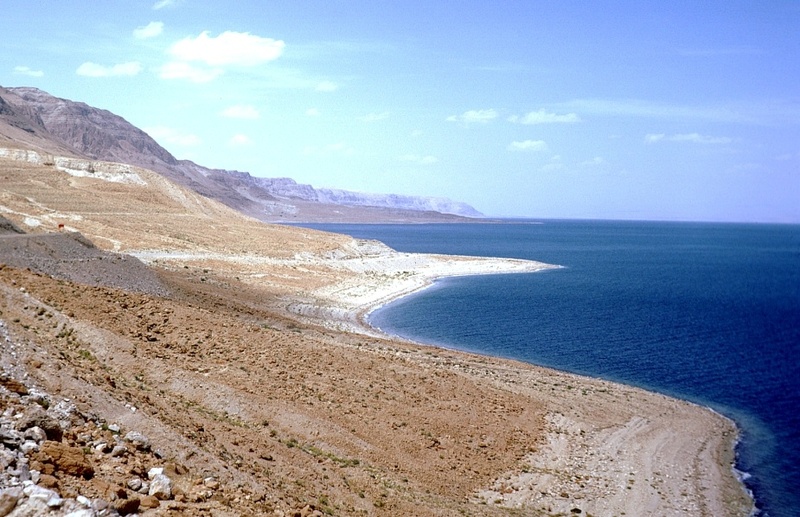 The Herodian dynasty is seen in the context of the political structure of the province of Judaea and life in Graeco-Roman Palestine as a whole. This book encompasses many ideas which open up a dimension through which the history of the Second Temple Period, Judaism and Early Christianity can be viewed anew. Nikos Kokkinos, The Herodian Dynasty: Origins, Role in Society and Eclipse (Journal for the Study of the Pseudepigrapha Supplement Series 30). Sheffield: Sheffield Academic Press, 1998. ISBN 1-85075-690-2. 16 x 24 cm. 518 pp. (with 3 maps, 3 charts & 14 family trees). Hardback £60/$95. 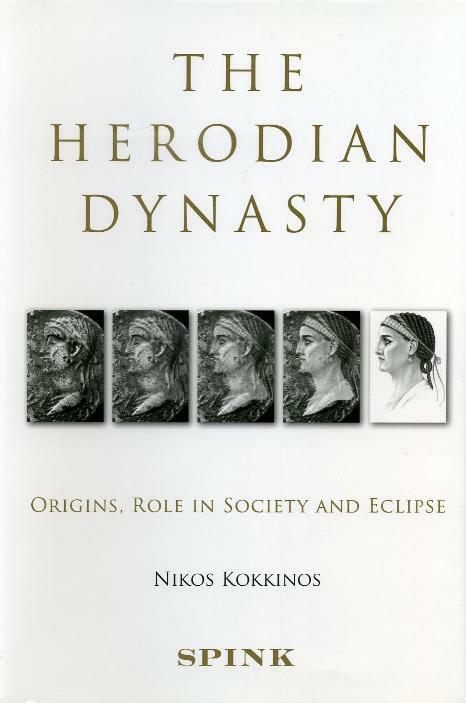 Nikos Kokkinos, The Herodian Dynasty: Origins, Role in Society and Eclipse. London: Spink and Son Ltd, 2010. ISBN 978-1-907427-01-5 (Hb) and 978-1-907427-03-9 (Pb). 16 x 24 cm. 530 pp. (with 3 maps, 3 charts and 14 family trees, plus 2 new maps, 10 family trees, and a new preface). Hardback £45. Paperback £25.